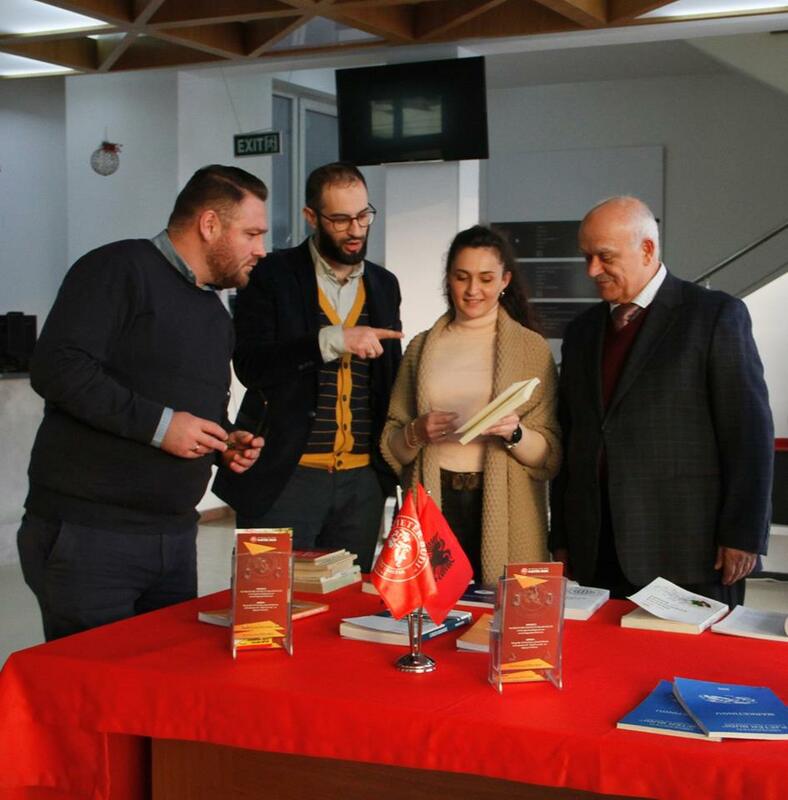 With the motto “The book is a source of knowledge”, on 11.01.2019, at the “Pjetër Budi” College, was organized the “Book donation day”. All academic and administrative staff of the College responded to the invitation to become part of this event. On this occasion, the College library was enriched with new books in the field of management, economics, entrepreneurship, and books in the field of justice.